Happy New Year! It’s day four of the 2018, and many people might be winding down from celebrating the holidays. However, there’s another holiday that must be recognized. Not only is January the start of a new year, it’s also National Soup Month! Did you know that 64% of millenials love soup? Millennials might be the number one consumers of soup, but it is a dish clearly loved by all ages. This holiday couldn’t have had perfect timing, with the deep freeze in full effect! So, what’s the best cure for a polar vortex? A steaming hot bowl of Ejji Ramen. There are many ways you can partake in this yummy celebration, but the best way is with comfort food. Ejji is known for comfort; we’re a upscale food, with a downhome vibe where everyone is welcome. But be warned…this isn’t your momma’s chicken noodle soup! At Ejji, we challenge the typical ramen restaurant by infusing our Malaysian heritage into a menu of home-cooked Asian comfort foods. We’re here and ready to serve. 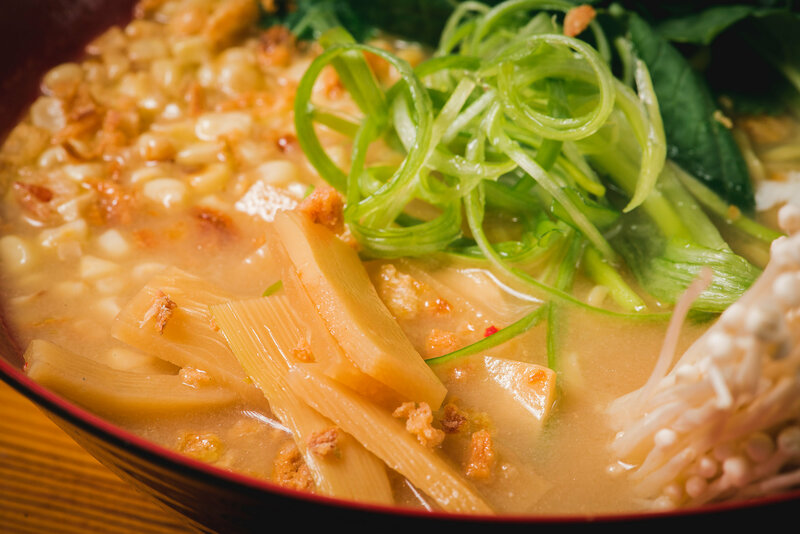 Whether you choose from one of our signature dishes like Surfy Laksa Ramen, Miso Corny Ramen, or Tonkotsu Porky Ramen, your tastebuds will be thanking you. 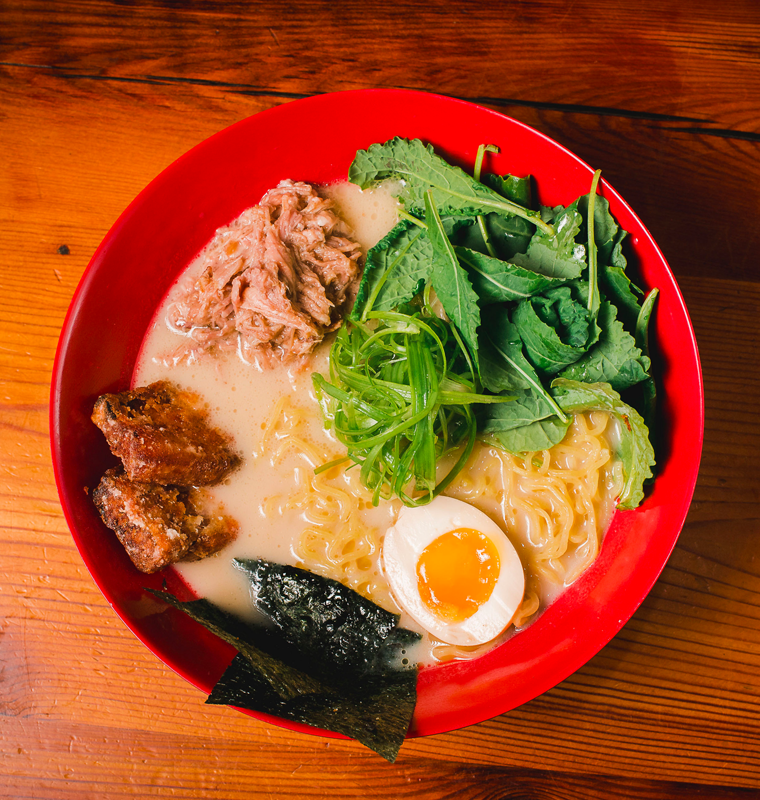 Feel comforted knowing every single Ejji Ramen dish is made with love, and is jam-packed with tons of umami.